easyJet, the UK’s largest airline, has today (8th October) announced its peak summer schedule for 2015 by placing a record number of flights on sale. 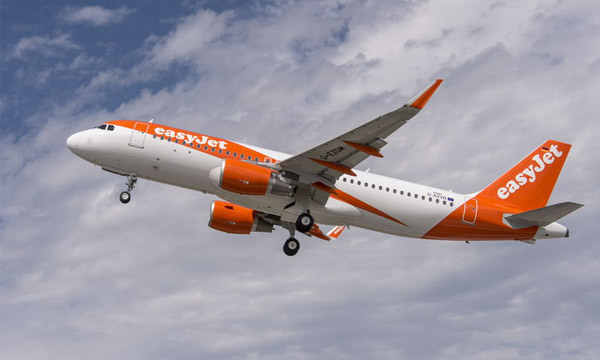 Over 79,000 flights are set to take place to and from the UK between 1st June and 6th September next year providing 13 million seats, in what is set to be the most ever for easyJet for the time of year. 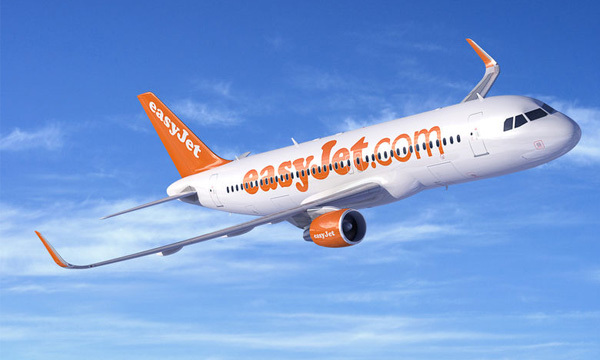 Over 22.5 million seats are being launched today across the entire easyJet network between 1st June and 6th September so customers can look forward to low fares by booking early. 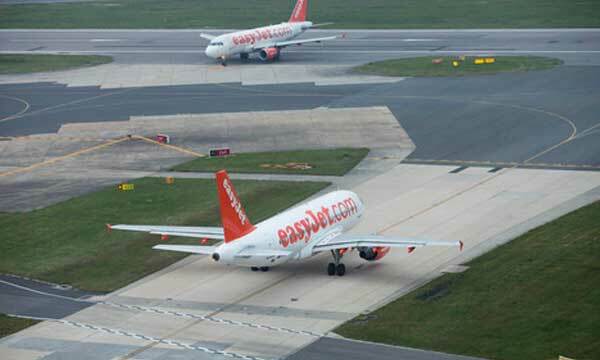 easyJet has bases across 11 UK airports and currently has over 700 routes on sale to destinations across Europe, the Middle East, North Africa and Russia – 370 of which touch the UK. 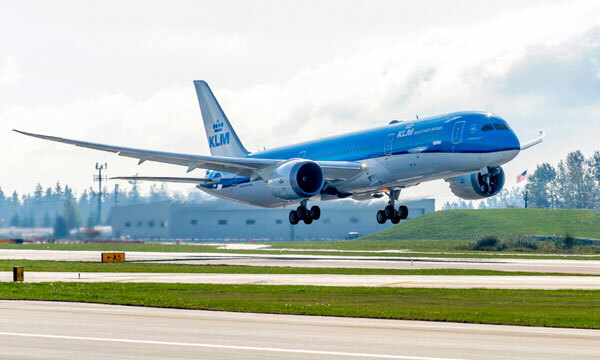 “With our record 700+ routes on sale, passengers have more choice than ever on where to spend their summer break. easyJet flies to popular summer sun destinations at high frequencies during the summer period because this allows travellers to depart on the day they prefer and choose the length of holiday to suit them. In addition to a leading leisure proposition, easyJet means business when it comes to business travel. Last month easyJet launched its first ever TV campaign targeted to business travellers. Passengers travelling for business now account for more than a fifth of easyJet's passengers with more than 12m choosing the airline every year - and that number continues to grow. Business passengers are not just choosing easyJet because of our low fares, which are on average 40% cheaper than legacy airlines like BA, but also because of our punctuality and friendly service flying to primary airports right across Europe.